THE COOLEST RETENTION (or not) WALLS EVER! ……WITHOUT QUESTION THEEEE BEST DIY PROJECT OUT THERE! 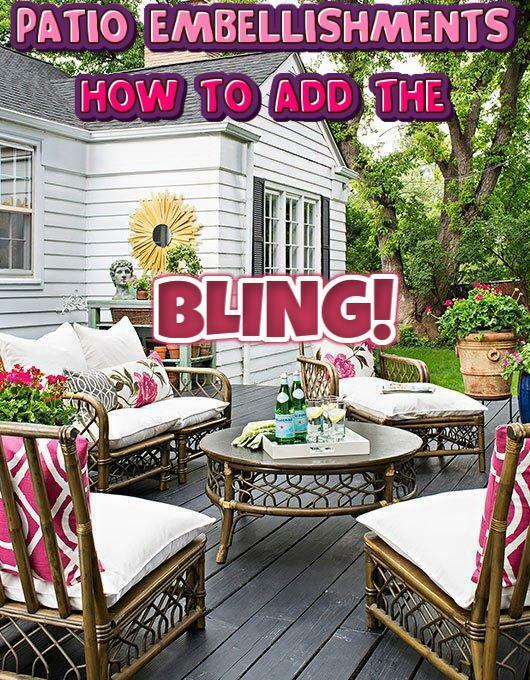 MAKE YOUR PATIO POP………with Summer bling! 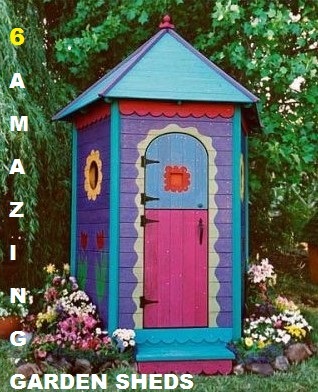 I have so much fun shopping for summer embellishments for our patio. I always want new stuff to change it up and add new spark for the new season. I’m a bargain shopper, so it’s okay. Black river rocks add class! 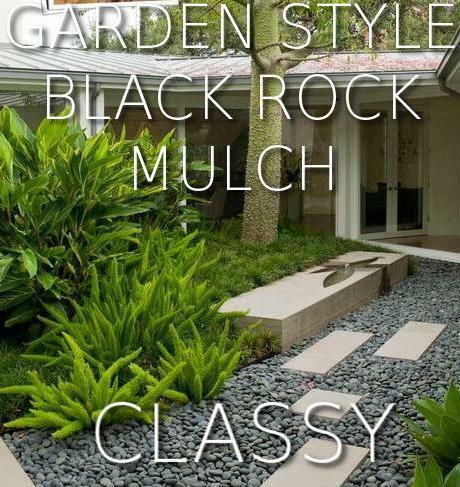 I love using BLACK RIVER ROCKS for all sorts of landscape décor. ……BRILLIANT BEAUTIES TO STORE A BUNCH OF GARDEN STUFF. I LOVE THESE!